jollytown | Badudets Everything Nice! 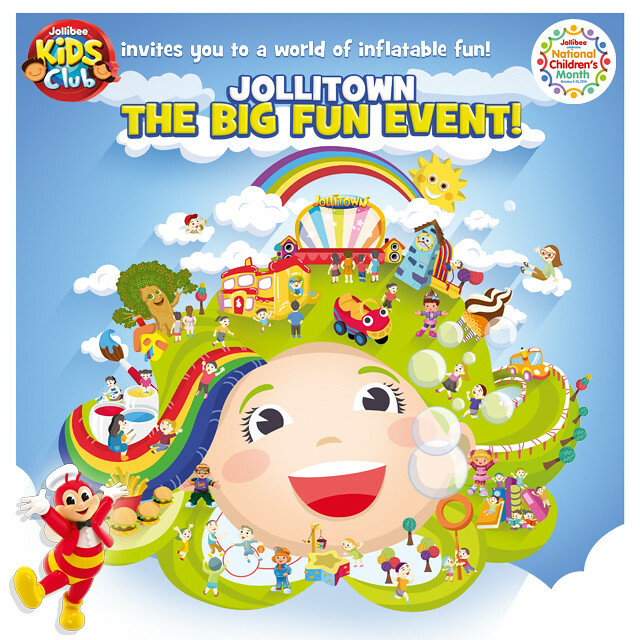 October is National Children’s Month that’s why Jollibee has prepared something big for the kids, a real-life Jollitown! The well-loved TV show came to life at SMX Convention Center Hall 2 earlier and it’s a well-attended event of Jollibee Kids Club Members, and Jollibee and the gang.